SSC CHSL 2018 online application submission process has begun. Candidates who wish to apply for the Combined Higher Secondary Level Exam or the CHSL can apply at the official website of the Staff Selection Commission. 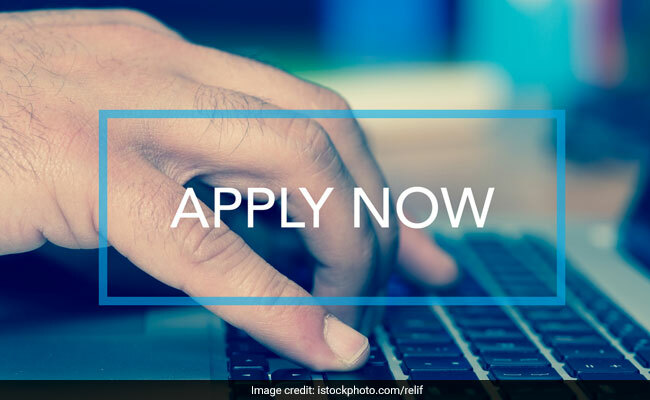 The Commission will hold a competitive examination for recruitment to the posts of Lower Divisional Clerk/ Junior Secretariat Assistant, Postal Assistant/ Sorting Assistant and Data Entry Operators for various Ministries/ Departments/ Offices of the Government of India. Candidates have to apply online at the Commission’s portal ssc.nic.in. Candidates in the age group of 18-27 years who have cleared class 12 exam are eligible for the SSC CHSL exam. however for data entry operator post candidate must have cleared the class 12 exam in science stream with Mathematics as a subject. Candidates have to pay Rs. 100 as application fee. However women candidates and candidates belonging to SC, ST, PwD and Ex-servicemen eligible for reservation are exempted from payment of fee.